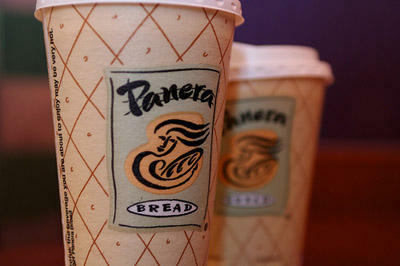 Panera Bread Co. is being acquired by European conglomerate JAB Holding Company for $7.5 billion. Updated July 18 with deal closing - Panera Bread is no longer a locally-owned company. The $7.5 billion acquisition by European business group J-A-B Holding Company was completed Tuesday morning. The deal takes Panera private and its shares are no longer trading on the NASDAQ stock exchange. Panera Bread is the latest St. Louis-based company to be acquired. European conglomerate JAB Holding will buy the casual dining chain for roughly $7.5 billion, or $315 per share plus the assumption of $340 million in net debt, according to a joint news release. “By any measure, Panera has been one of the most successful restaurant companies in history,” Panera chairman and CEO Ron Shaich said. Shaich co-founded Au Bon Pain in 1981, which then purchased the St. Louis Bread Company in 1993. Within a few years, the company changed its name to Panera Bread Company. It has more than 2,000 restaurants across the country and 700 employees at its Sunset Hills headquarters. Panera will be privately held and “continue to be operated independently by the company’s management team,” according to the release. JAB owns a number of brands, including Keurig Green Mountain, Caribou Coffee Company, Einstein Noah Restaurant Group and Krispy Kreme Doughnuts. JAB will acquire Panera for $315 a share, about 30 percent above the 30-day average stock price. Panera’s board of directors unanimously approved the deal. 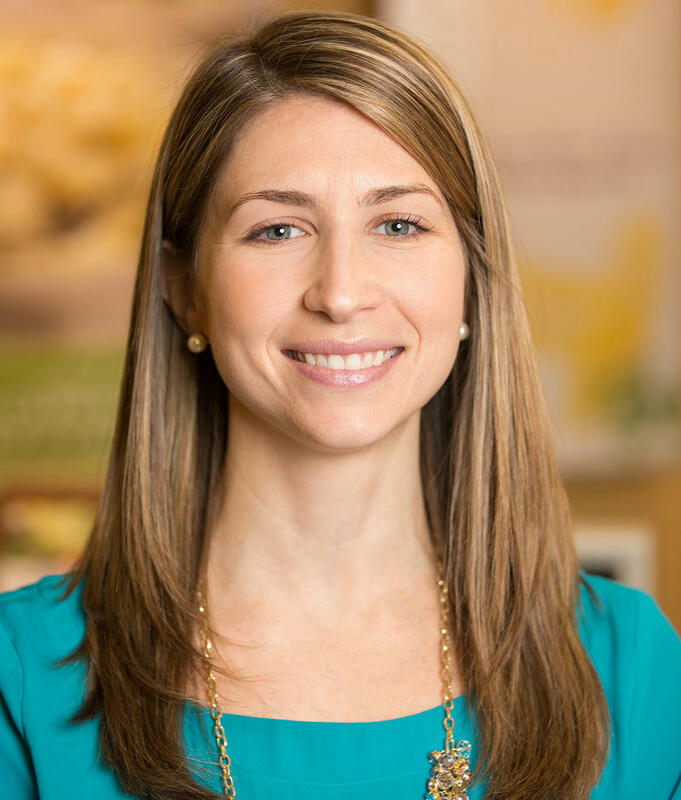 Russo said Panera is an attractive acquisition because of its focus on healthy foods and its embrace of technology. “People can order through their mobile app and pick up at the store. When you go in the store you can order at a kiosk, it’ll bring up the order you had last time. So I think in terms of technology and their loyalty card, their well ahead of their peers,” he said. Panera is among a handful of St. Louis-based companies that are in the midst of acquisitions. Monsanto shareholders approved a $66 billion acquisition by Bayer AG in December. That deal is expected to be completed later this year, pending regulatory approval. And Scottrade, a St. Louis-based online brokerage firm, is being bought by TD Ameritrade, a Canadian financial services firm. Panera’s acquisition by JAB is expected to close during the third quarter of this year. This article first appeared in the St. Louis Beacon: Three years after Panera Bread launched an innovative social experiment to help feed hungry Americans, the Saint Louis Bread Co.’s nonprofit café in downtown Clayton remains a work in progress, says Kate Antonacci, who directs the corporate initiative. The bottom line is that the doors remain open, and Panera remains committed to the endeavor, she said. This article first appeared in the St. Louis Beacon: Panera Bread Co. has stopped offering its "meal of shared responsibility,” an initiative to combat food insecurity that had been introduced in March at its 48 St. Louis Bread Co. cafes. The program had allowed customers to set their own price for turkey chili served in a bread bowl.